Today we take a look at “GINZA SIX,” the number one place where you can enjoy the spirit of Ginza to your hearts content, filled with unique shops scattered throughout a luxurious building! 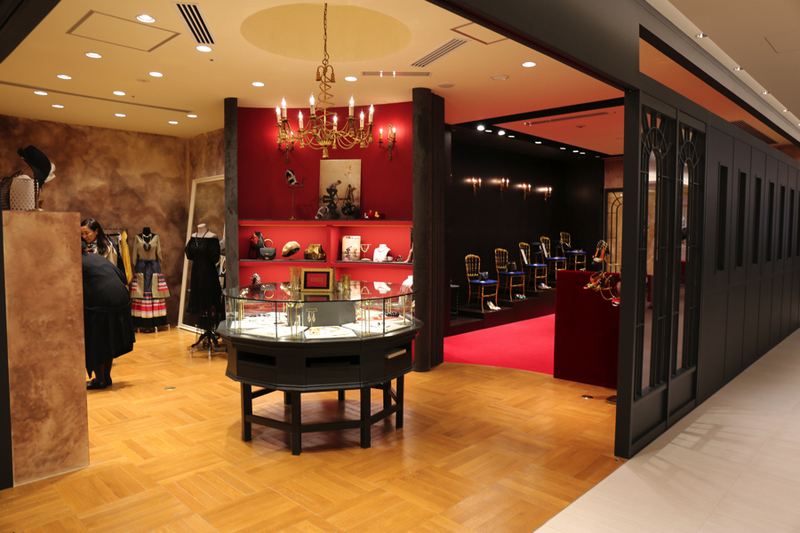 GINZA SIX opened its doors on April 20th this year. Located along Ginza’s symbolic Chuo-dori, which boasts some of the biggest and most luxurious fashion brands around including Dior, Saint Laurent, Céline, Valentino, Fendi, and Van Cleef & Arpels. 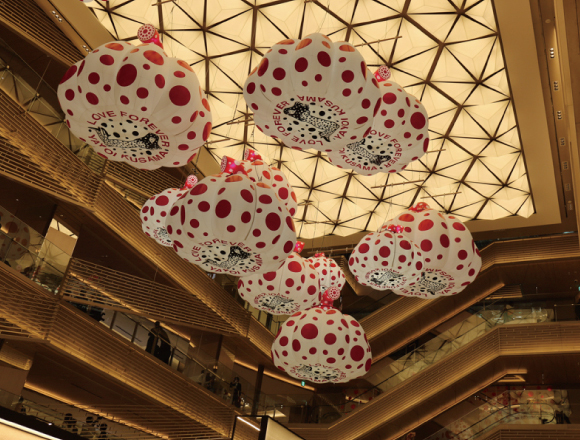 Greeting you as you enter the building is an art piece by internationally acclaimed Japanese artist Kusama Yayoi. 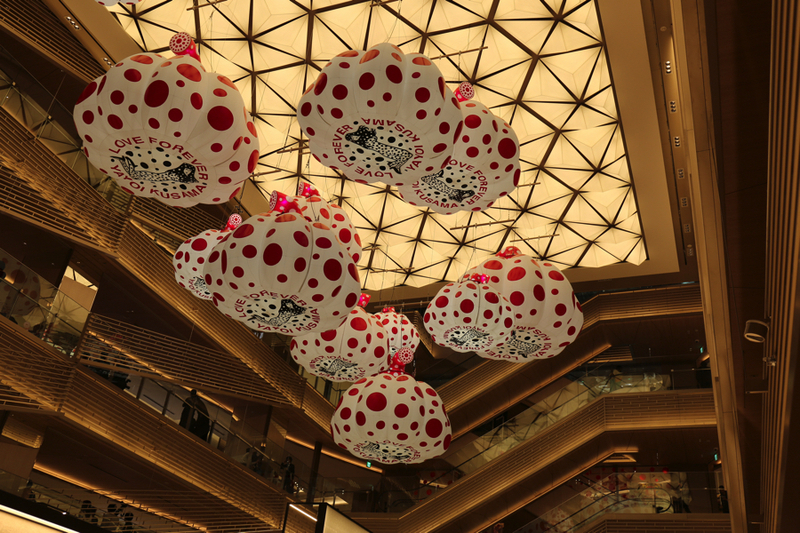 The pop art chandeliers that hang from the ceiling are covered in dots, a design that Yayoi is famous for featuring in many of her works. This will no doubt be a popular photo spot! This entrance display can be enjoyed until February 25th, 2018. 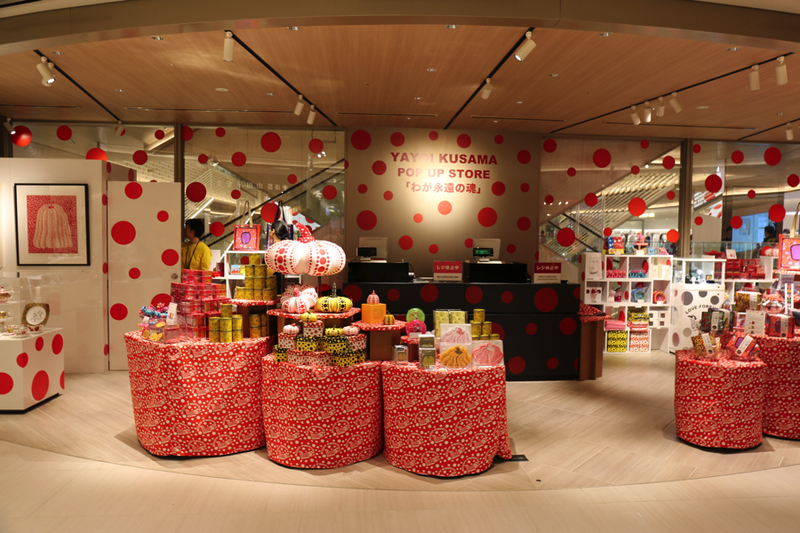 An official Kusama Yayoi pop-up store is also open for business, and everyone is going crazy over it! There’s other limited-time displays and collaborative project on show throughout the building too, so be sure to check them all out. Floor B1F – The beauty floor! Cosmetics and such are replete on B1F. 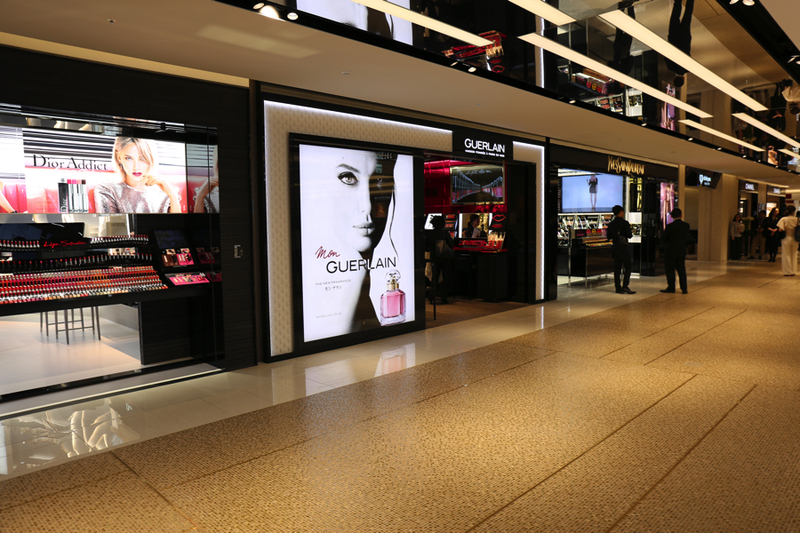 There are a whopping 34 popular cosmetic brands lined up on this floor where you can get your hands on top brand items all in one go. Yves Saint Laurent opened one of the world’s flagship boutiques. Not only does this store stock an amazing line-up of items, but it even has the world’s first membership scheme where one can have access to a private room, one that is themed around a recording studio. For the first time ever, the shop can offer smooth, one-to-one service. You can even get a quick service for information regarding limited edition GINZA SIX items as well as advice on eyebrows and how to draw them. 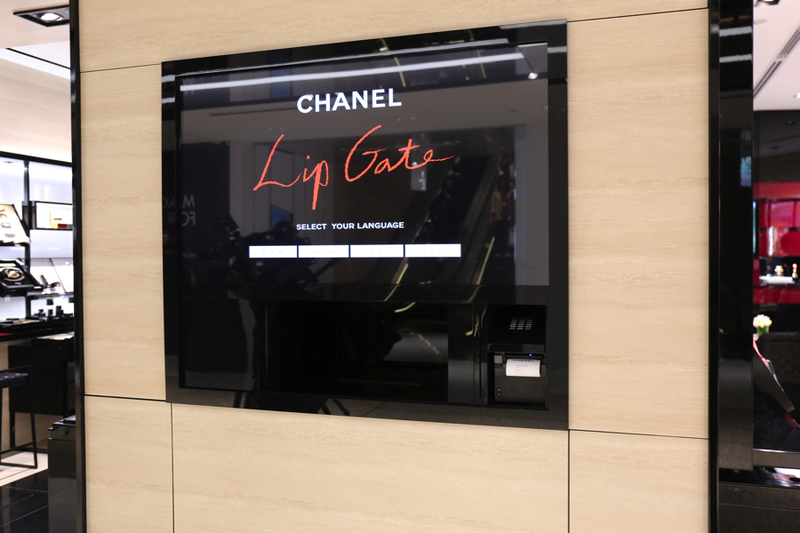 Over in Chanel you can find the world’s first ever lip stick vending machine, “LIP GATE.” Not only does it look amazing, it holds up well too! 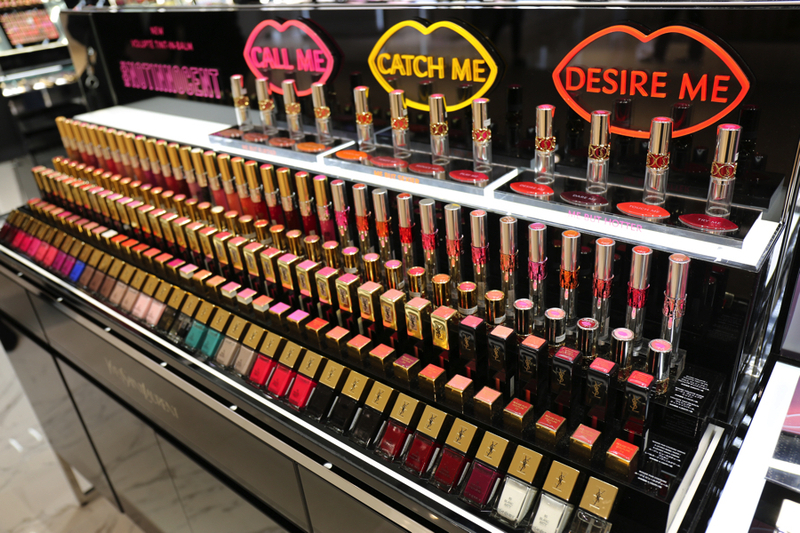 With a simple press of a button, your desired lip stick will drop down wrapped in a bag and ready to go. This is a new cool and smooth way to shop that was never available before. There’s also mini bottles of perfume limited to the store that are sure to induce those love calls! 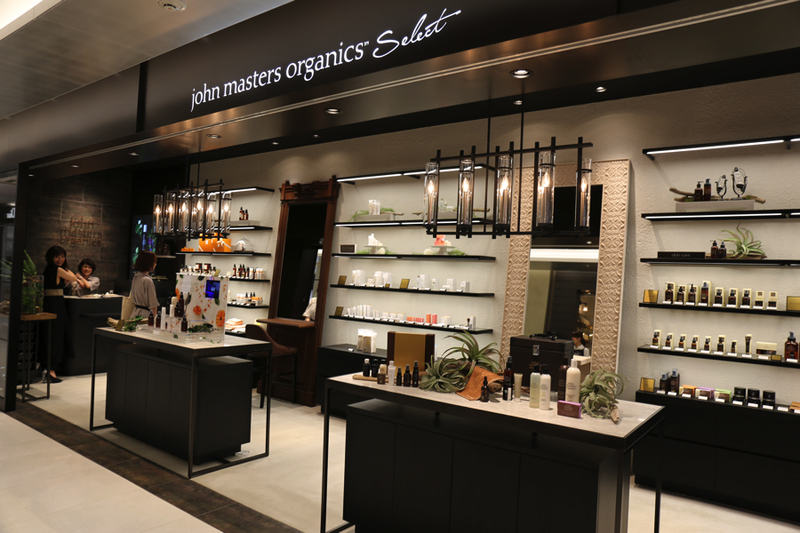 John Masters Organic Select is also open with a huge line-up! The store is modern looking and decorated just like the original in a homage to New York salons. It also has a new concierge area where you can receive advice one-on-one with specialists regarding items and scalp treatment. 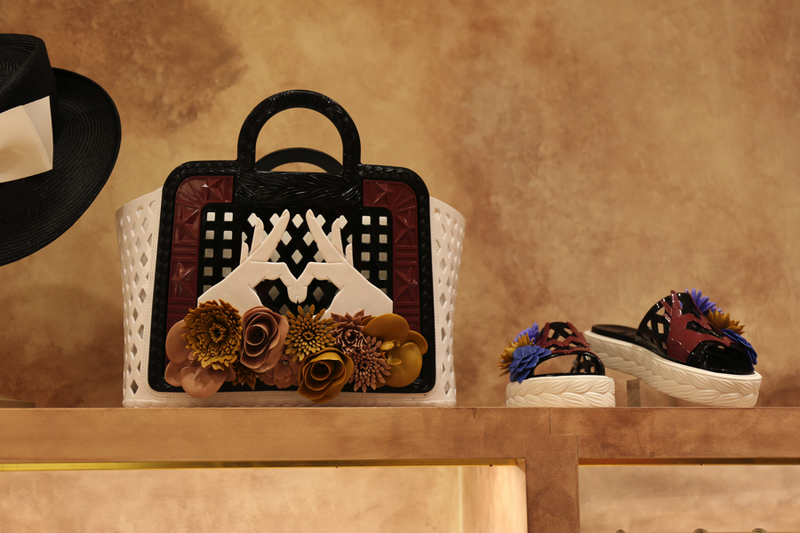 Be sure not to miss out on the limited edition opening-celebratory box and GINZA SIX collection. From luxurious, high-end brands to more personalised selection shops and outdoor brands, GINZA SIX features a huge variety of shops. More than half of the 241 brands available in the shopping centre are flagship brands, meaning that wherever you go, you’re sure to find the best of the best. 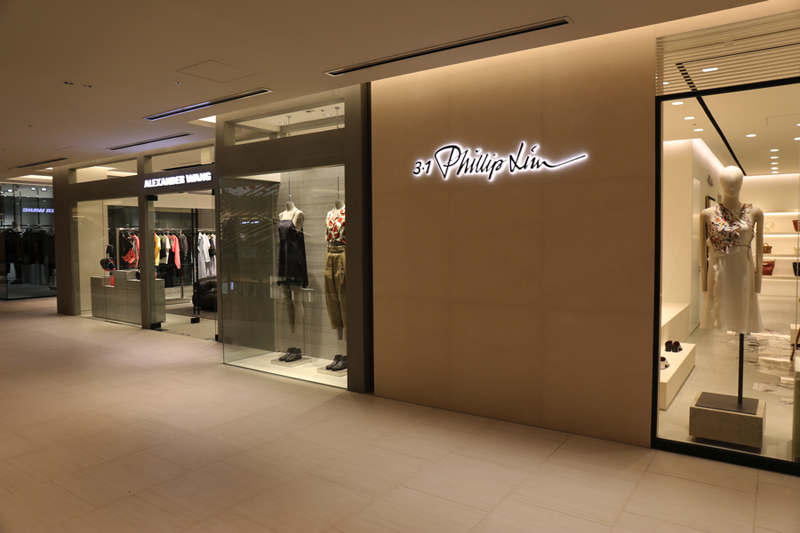 81 popular brands have used this opportunity to open up their first store in GINZA SIX. No matter what floor you find yourself on, it would be no exaggeration to say that you’ll find yourself thinking that today’s fashion trends come from Ginza. You will also find studios next to the shops where you will see specialists working on their products. 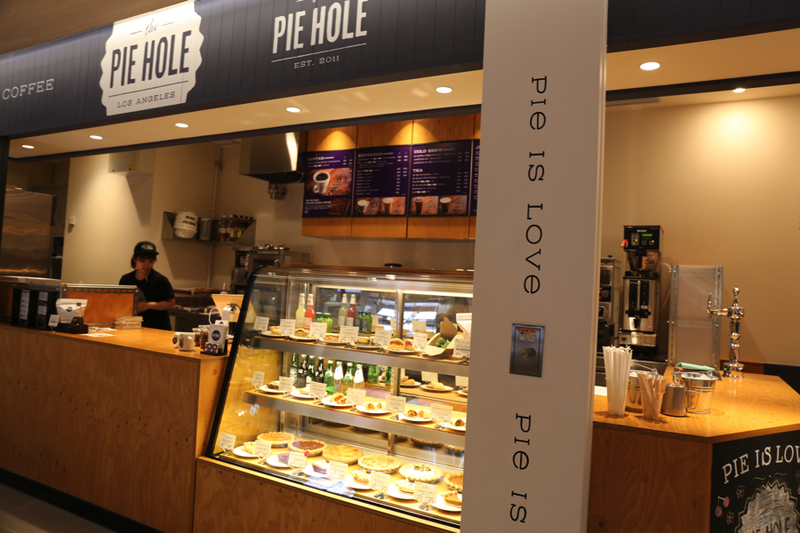 You’ll have such a good time inside the centre seeing everything there is to see and picking out your favourites. 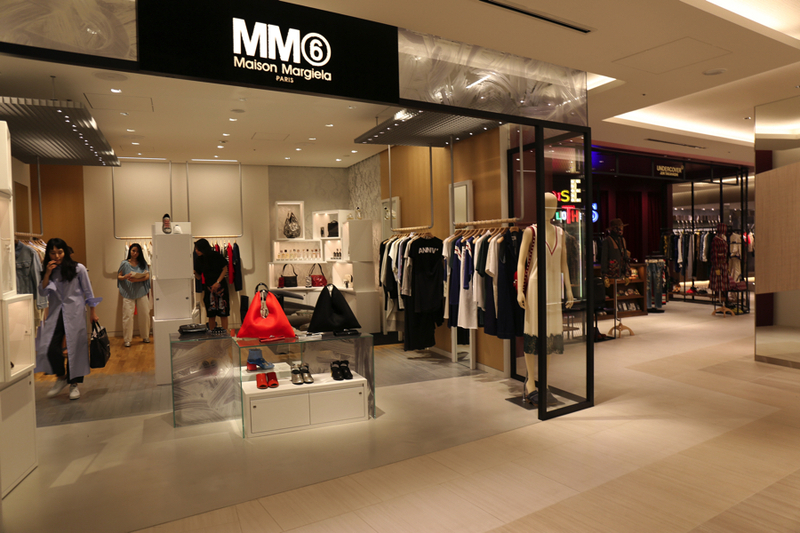 Floors 2 to 5 house many other popular collection brands and shops such as H.P.FRANCE BIJOUX, MM6 MAISON MARGIELA, 3.1 Phillip Lim, Alexander Wang, and more. It doesn’t stop at fashion. 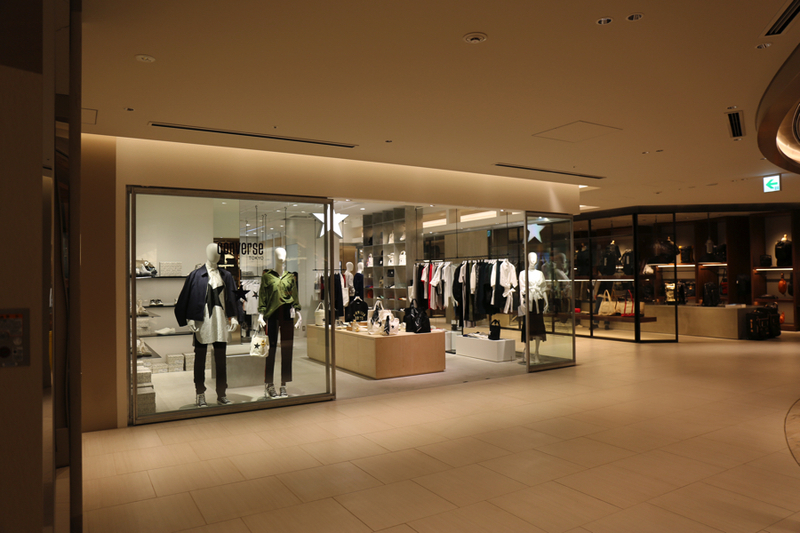 GINZA SIX even includes other popular stores such as #0107 PLAZA, Nakagawa Masashichi, THE CONRAN SHOP, and lots more! 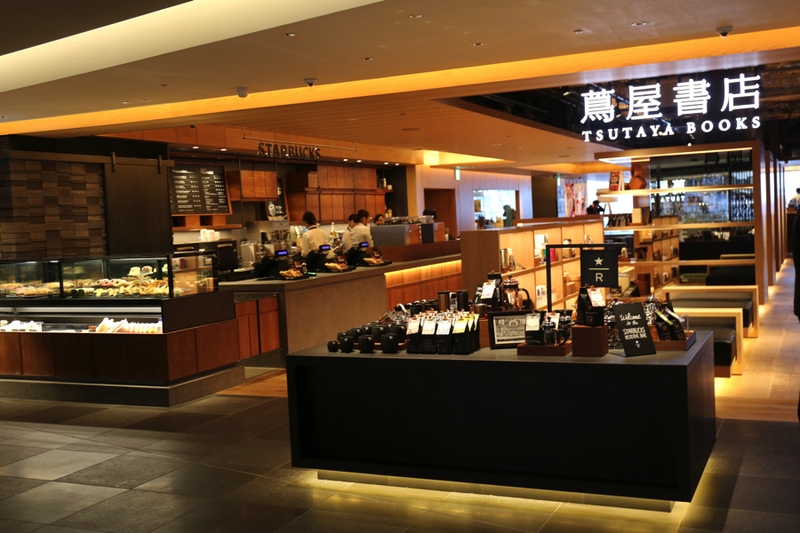 You mustn’t forget the TSUTAYA on floor 6 that has a Starbucks attached to it. This bookshop stocks lots of magazines and publications. 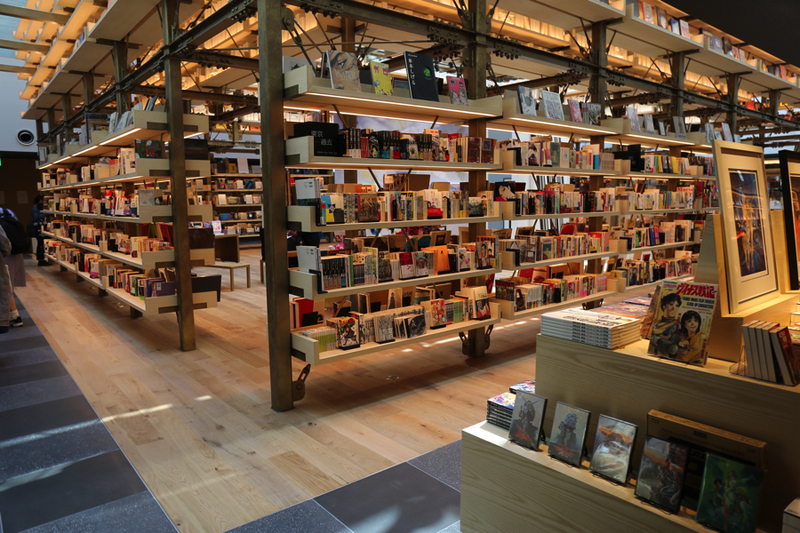 With bookshelves reaching 6 meters tall, you are sure to find at least 1 book that suits you. And the light that filters through the skylight is sure to calm your heart. What is more likely to catch your eye is the event space which hosts daily arts and culture events themed around traditional Edo culture and the more modern Tokyo Culture. 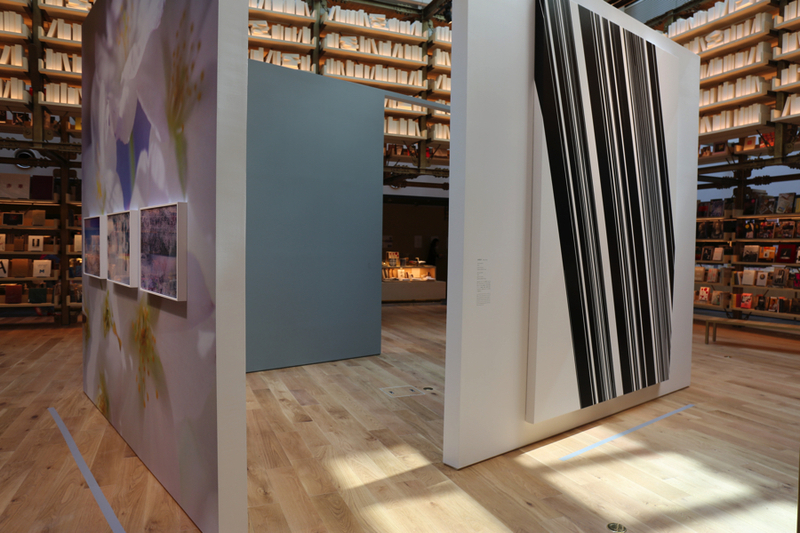 As part of the GINZA SIX’s opening, there are performances by Mika Ninagawa and others running until the end of May. Hungry and need food? Head on up to the 2nd floor! It’s not just fashion, beauty and artsy stuff! 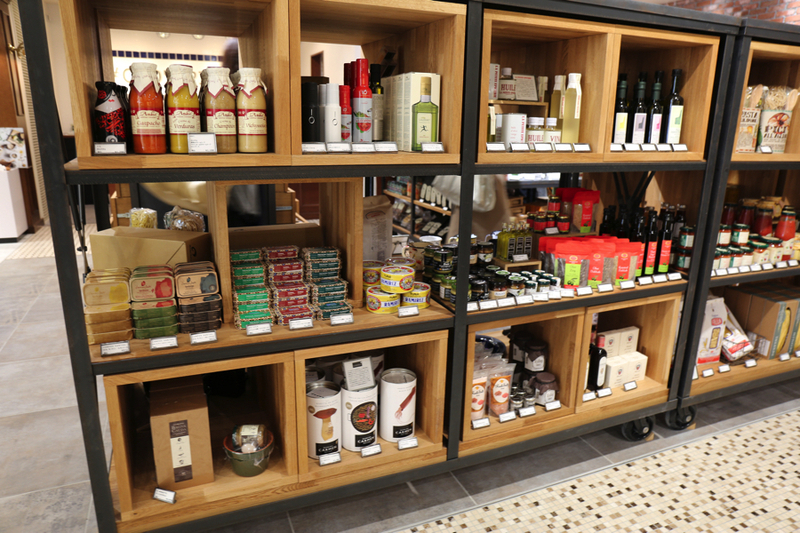 If you’ve done shopping or simply need something to eat then you should stop by the food area in GINZA SIX. You’ll most definitely get your fill here, from famous food shops to old-fashioned restaurants that until now you could only experience in their place of origin! 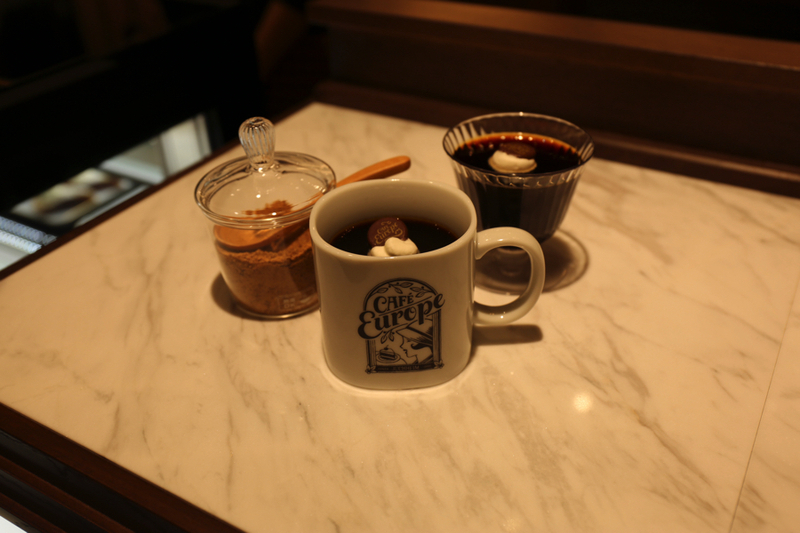 When the influx of Western culture entered Japan 100 years ago, Ginza, which had flourished as a high colour city, was the hub for café culture. 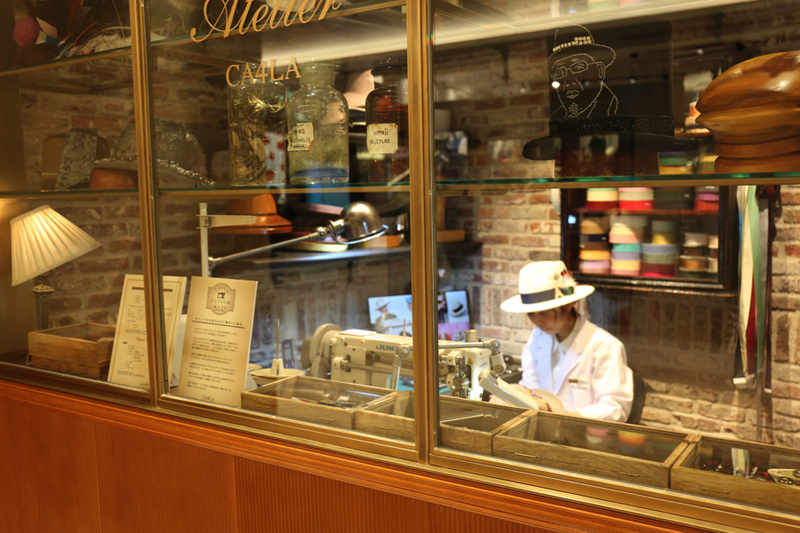 It was famous for having the most delicious cafés around, and was dubbed “Café Europe.” 100 years on, and tourists inside and outside of Japan continue to visit Ginza. 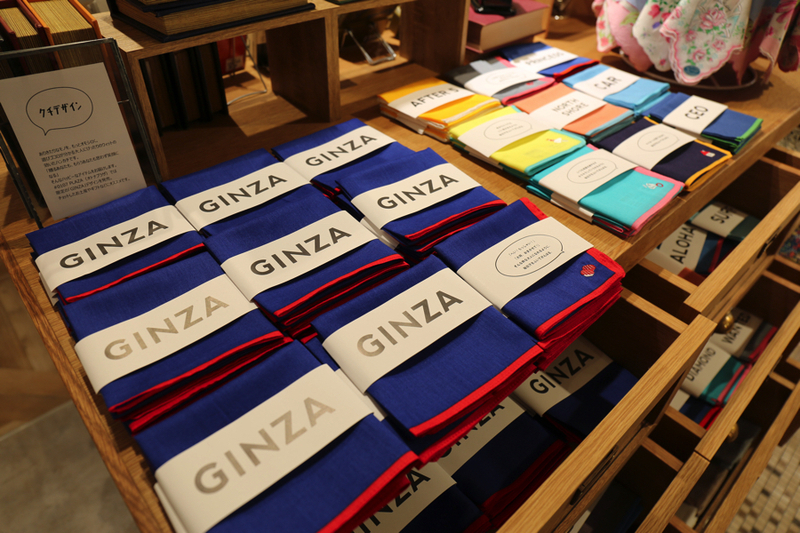 GINZA SIX keeps hold of this trend and offers a taste of the legend of these stores which have gone unchanged for 100 years. 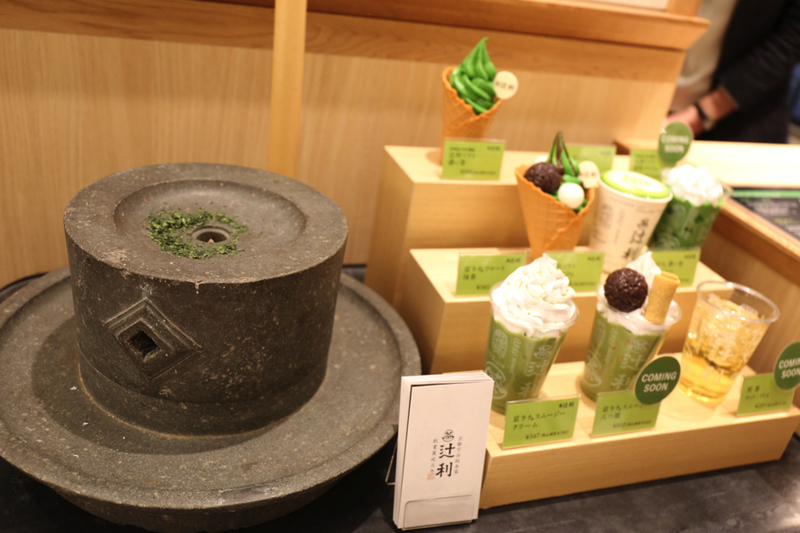 【Tokyo Stroll】Stroll around in Ginza for half a day. Visit the special stationary stores and get a delicious ground meat cutlet hamburger!